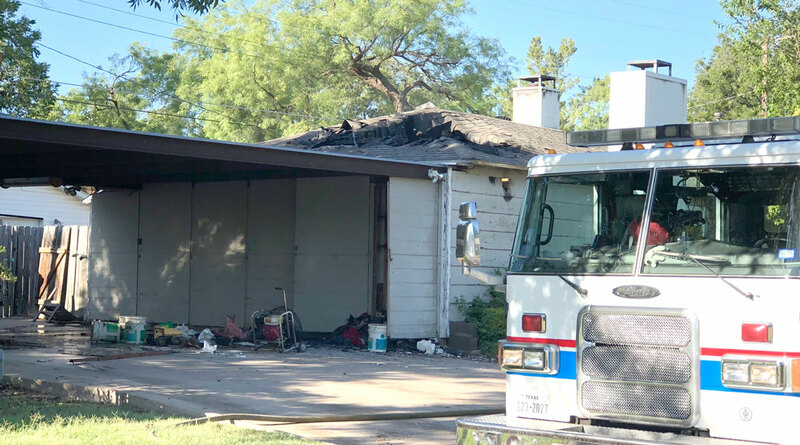 SAN ANGELO, TX — Today, firefighters responded to a structure fire at the 400 block of S. Pierce around 3:30 a.m. Firefighters arrived at the scene to find smoke and flames coming from the back of the home. 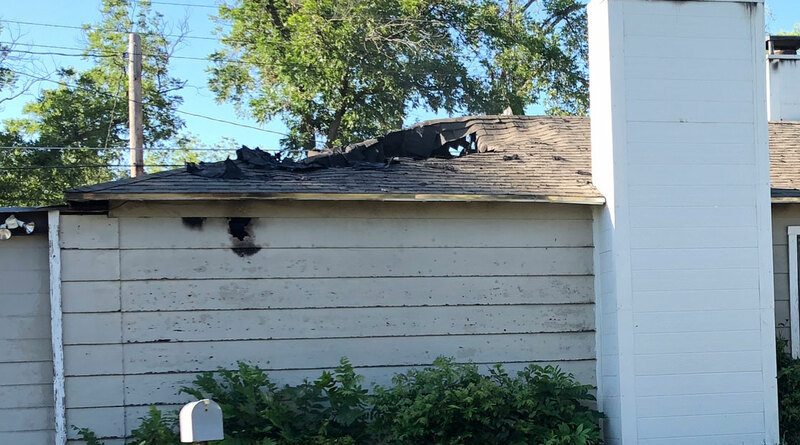 It is not known if the house is a total loss but it is not livable at the moment, according to Carl Berry, an investigator with Fire Marshal Office. The fire did not take long to put out but firefighter crews still are lingering around the scene to make sure there are no hot spots in the attic. Firefighters will remain on scene until there is no smoke coming out of the home. 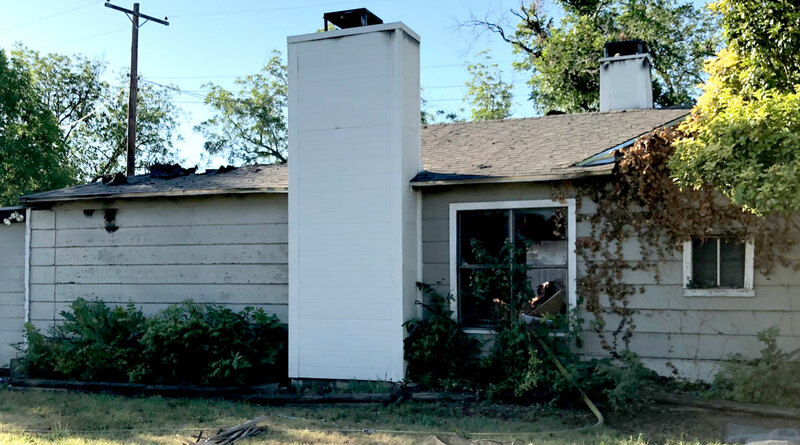 “There are a few people who live in the home but only one was home at the time of the fire and they got out safely,” said Carl. American Red Cross was at the scene to provide assistance to the family.